Alesis started producing keyboards in the 1980s in a small town in Rhode Island. 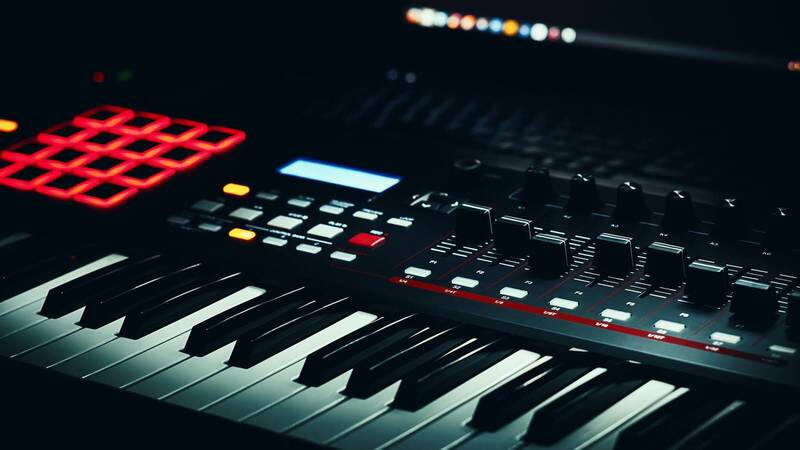 Since then, Alesis keyboards have been recognized as a major keyboard brand in the music industry. They were founded by Keith Barr who had a long history with design circuits for electronic instruments. Alesis makes one of my favorite digital pianos for beginner to intermediate players. 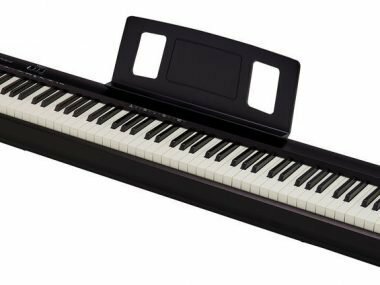 The Recital Pro is a quality instrument that is low priced and gets the job done for many pianists. Check it out on Amazon at the link above. I’m not going to sit here and tell you why Alesis makes the best keyboards in the world because I simply don’t believe that. My personal history is that I have played their digital pianos and their MIDI controllers for the last 5-10 years now. I currently am touring and using their Vortex 2 keytar live and having a blast doing so. Overall, my opinion of Alesis keyboards and digital pianos is that they are great for beginning to intermediate musicians. This is a very common opinion in the piano world and I don’t think this a bad thing for Alesis. 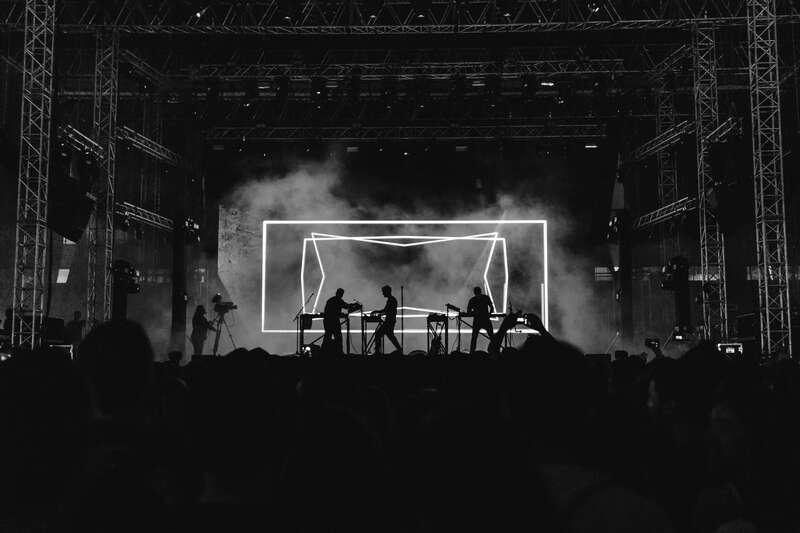 Now when it comes to their MIDI controllers, I think they are fit for professional producers and keyboardists as I think their MIDI functionality is some of the best available. I stated earlier that I believe Alesis makes a great keyboard for beginners and intermediate musicians. I say this because I personally don’t believe their products to compare to the high-end products of say Roland or Yamaha. With this being said, I think Alesis is happy with kind of being the company that can rule the beginner and intermediate students. You can read more about Roland keyboards here if you are interested. Their keyboards are used for all sorts of beginner piano students. The Recital Pro is highly regarded for beginners and intermediate players because for this price, it’s hard to top. It comes with 88 full-size hammer-action keys and 20-watt speakers. This piano has 128-note max polyphony for increased playability. My Personal opinion on the Recital Pro is that it’s a great pick for newer pianists. Not having weighted keys is what holds it back from being suitable for advanced players. The Recital Pro is definitely their best digital piano that they have. The one thing that I wish this instrument had would be weighted keys. This is a big reason why I say that their keyboards just aren’t made for professional musicians as weighted keys are important. I recommend checking out my post where I break down all of the best digital pianos currently available. Where the Recital Pro sets itself apart for beginners, is the learning tools it comes with. The Recital Pro comes with a three-month subscription to Skoove, an online piano-instruction service. Also, it has a lesson mode that will allow you to split the keyboard so you and an instructor can play at the same time. Here’s a look at some of the specs below. The Harmony 61 is entry-level for students. I wouldn’t recommend this to people who have been playing for a while, but I think this is solid for a person just starting to play the keyboard. Now, this is a keyboard so that means it has more sounds than a digital piano. It comes with 300 different sounds that are pretty good for what you are paying for. Just like the Recital Pro, the Harmony 61 comes with Skoove which is a good program for beginners. This is a keyboard you could get a couple of years out of before needing to seriously upgrade. 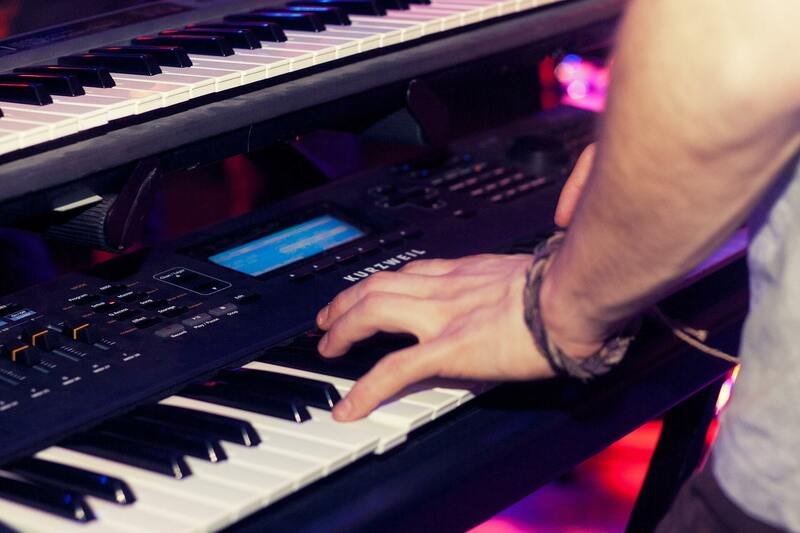 Once you start playing on weighted keys, you’ll find it hard to go back to non-weighted keyboards. My overall opinion on this controller is that is very solid. It has a really nice built-in arpeggiator that I’m very fond of. To read more on this controller, check out our best 49 key MIDI controllers post. I will say that this is currently their best MIDI controller right now. This is the entry-level MIDI controller that they make. My opinion on this controller is that it does the basic things it needs to do well. A thing I have really enjoyed with Alesis is that their MIDI controllers have really good functionality. This product, in particular, doesn’t have a ton of features, but it gets the job done for someone looking for a cheaper option. For musicians who want to use a pedal, The Q49 comes with a sustain pedal input. I have a ton of personal experience with this keytar as I have been using it for about 2 years now touring. There’s really a ton of good things to say about this instrument. The functionality is really incredible as I haven’t really had any problems with it. It is also wireless, so you don’t need to have it connected to a wire while you’re playing. I think I personally think this is Alesis’ best keyboard that they have released. They are currently leading the industry in keytars easily in the last few years. I think that if you’re a parent or a student looking for a solid keyboard to get familiar with the instrument, Alesis is great. There are a ton of lousy keyboards out there that don’t compare to them and this is why I really do like their company overall.